General Contractor: A M King Construction Company, LLC. 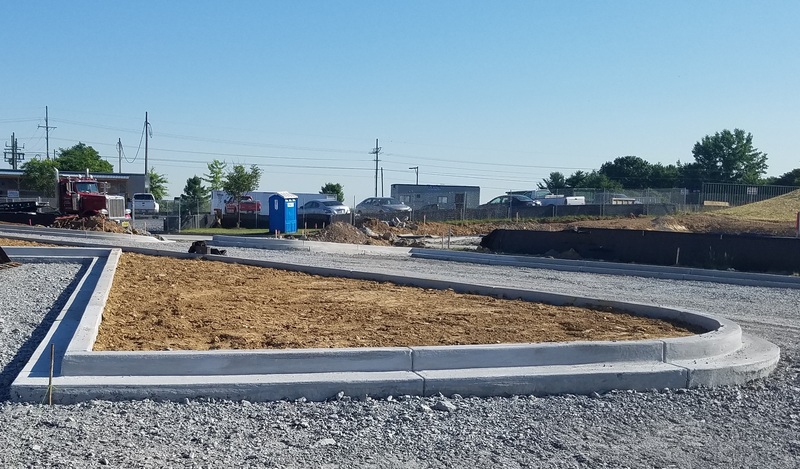 This project involved the expansion to an existing 500,000 square foot warehouse distribution facility. 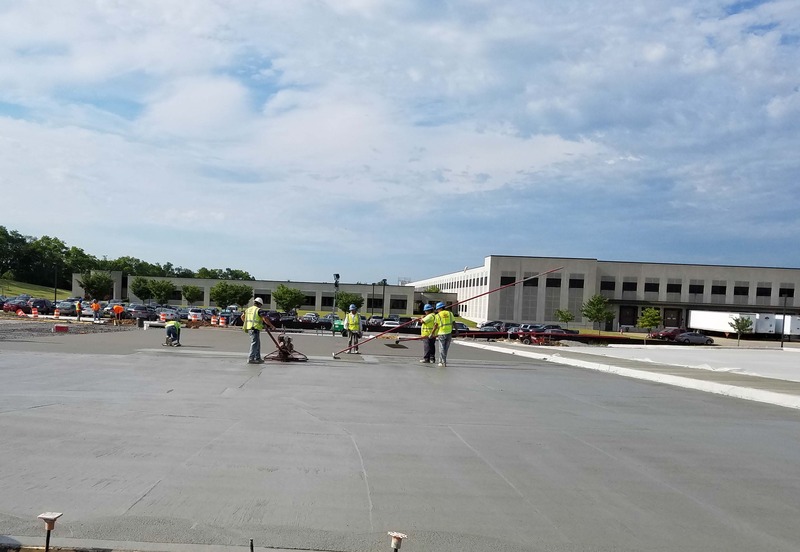 The expansion included the construction of a 50,000 square foot freezer, site work, and heavy & light duty concrete paving.